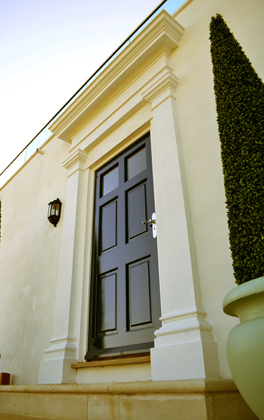 Established in 1971, the Haddonstone Group is one of the world’s leading manufacturers of cast stone products, with a standard collection ranging from balustrades, columns, copings and pier caps to window surrounds, quoins, fireplaces and landscape ornaments. The Group includes Haddonstone Ltd and Haddonstone (USA) Ltd. All production facilities manufacture cast stone by both semi dry or wet cast techniques, dependent on product application and client requirements. Haddonstone has also developed TecLite, a form of cast stone incorporating GRC technology, which is manufactured using a highly efficient pre-mix process. 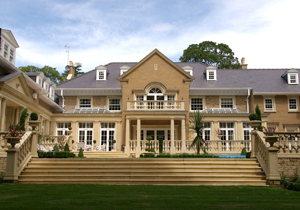 TecLite products - including window sills and heads, string courses, copings and door surrounds - are produced at all Group production facilities. As a consequence, the Haddonstone Group can now offer its clients a highly durable GRC product with significant weight savings over natural stone and cast stone. 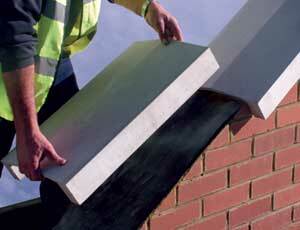 Haddonstone products are both in the UK used around the world to enhance both commercial and residential projects. To find out more, visit the website or request a 216-page catalogue for further information.